Registration has been extended to Friday, March 1. Call 267-502-2990 or email info@glencairnmuseum.org to register. Custom tour featuring rarely seen ancient Egyptian jewelry from our vault, followed by a make-your-own beading workshop focusing on the symbolism of beads throughout history, with an emphasis on symbols that come from nature. There will be a bead marketplace for purchase of special beads, in addition to the beads provided as part of the workshop. Artists Karen Loccisano and R. Michael Palan will give a presentation and share how they make their Nativities. Participants will also make their own miniature Nativity. No artistic experience necessary. In this three-day workshop (December 2, 9, and 16) artist Susan Kelly VonMedicus will guide participants through the process of creating a small book using the arts of calligraphy and gold leaf application. No artistic experience necessary. 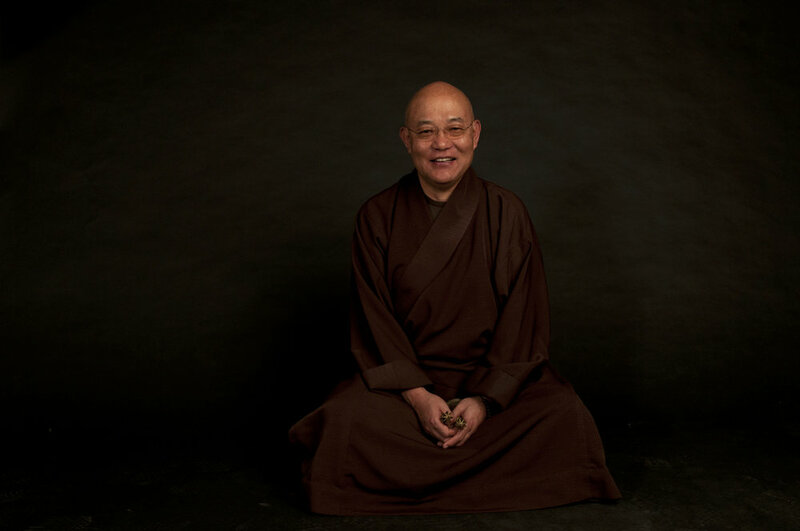 This immersion into the tapestry of the East Indian practices of yoga will include storytelling, mindful movement-yoga poses appropriate for any level, devotional chanting (call and response singing), mantra, and meditation. About the instructor: Michelle Synnestvedt is the owner/director of Dhuni Yoga and an E-RYT 500 (experienced registered yoga teacher) with over 20,000 hours of experience and training. She started her formal teacher training in the 1990s in an alignment-based Hatha yoga system and opened her first yoga studio soon after. She went on to train hundreds of teachers in the Philadelphia area over the last two decades. Michelle loves both the ongoing joy of nurturing long-time students in weekly classes, and also enjoys teaching the deeper studies of Philosophy, Intro to Sanskrit, Anatomy, Therapeutic Alignment, Sacred Myth, and Principles and Devotional Chanting (Kirtan) to teachers in training in a myriad of studios. Ages 16 and up. Registration required by 5:00 pm Wednesday, March 21, by calling 267.502.2990. $30 Adults | $25 Students/Museum Members. $20 Adults | $12 Seniors/Students. Space is limited. Registration opens September 1. Registration is required by 5:00 PM Monday, December 4. Call 267.502.2990 to reserve your spot. Make traditional Scandinavian Christmas ornaments you can take home to decorate your tree. Participants will learn about Swedish straw ornaments, and weave hearts and harvest knots. Younger participants can make paper woven-heart baskets, a 19th-century Danish tradition that has now spread to other countries. A guided “Christmas in the Castle” tour is included as part of the workshop, as well as exclusive access to the Museum’s World Nativities and Do You See What I See? Imagery in Nativity Scenes exhibitions and Nativity Quest. 10:00 AM - 12:00 PM for Children. Recommended for ages 5 to 12. Children ages 5 to 9 must be accompanied by an adult. 1:00 - 4:00 PM for Teens and Adults. Recommended for ages 13+. PLEASE NOTE: As of Wednesday, February 8, these workshops are SOLD OUT. 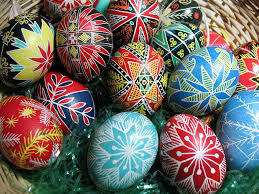 Pysanky, or Ukrainian Easter Eggs, are a centuries-old Eastern European decorating tradition that is passed down through the generations. Children love making these beautiful eggs. Using a stylus called a kistka, we will write with melted beeswax onto the shell of a raw egg, then dip it into vibrant dyes. The finished eggs are beautiful little Easter decorations. Please wear old clothes or a smock as the dye will stain. Children will bring home two decorated eggs and their own decorating tools. Glencairn Museum and Susan Kelly von Medicus regret the need to cancel this workshop. Stay tuned for information about future workshops with Ms. Kelly von Medicus! Registration is required. A $100 deposit is required to hold your place. Contact the instructor at eikon68@aol.com for more information and to register. Artist and iconographer Susan Kelly vonMedicus will teach participants the Gothic alphabet and will guide the illumination of a page using Gothic Script. Decorations will be made in the manner of the scriptorium of the Middle Ages, using mineral pigments and 23-karat gold leaf. A tour of the Museum’s sacred art collection and Christmas exhibitions will be included. No artistic experience necessary. Reservations strongly recommended by calling 267.502.2990. No refunds after Wednesday, September 28. Tickets also available at the door beginning at 8:45 am on Saturday, October 1.